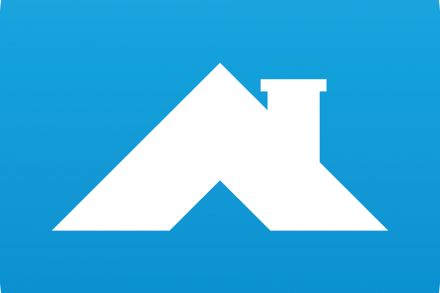 May Mobility, an Ann Arbor, Mich.-based enterprise autonomous transportation company providing daily transit to the American public, raised $22m in Series A funding. The round was led by Millennium New Horizons and Cyrus Capital Partners, with participation from LG Technology Ventures and Thayer Ventures and existing investors BMW i Ventures, Maven Ventures, Toyota AI Ventures, and Y Combinator. The company intends to use the funds to expand engineering and operations. 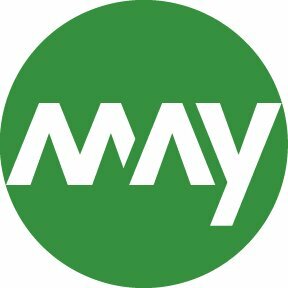 Led by Edwin Olson, CEO, May Mobility provides an enterprise autonomous transportation company providing daily transit to the American public, currently serving public and private customers in major metros. Its current fleet of vehicles has already provided more than 35,000 rides in Columbus, OH and Detroit, MI and will be deployed in more markets shortly. In the coming months, the company will be launching public services in Grand Rapids, MI and Providence, RI with plans to announce additional commercial deployments in cities across the U.S. in 2019.